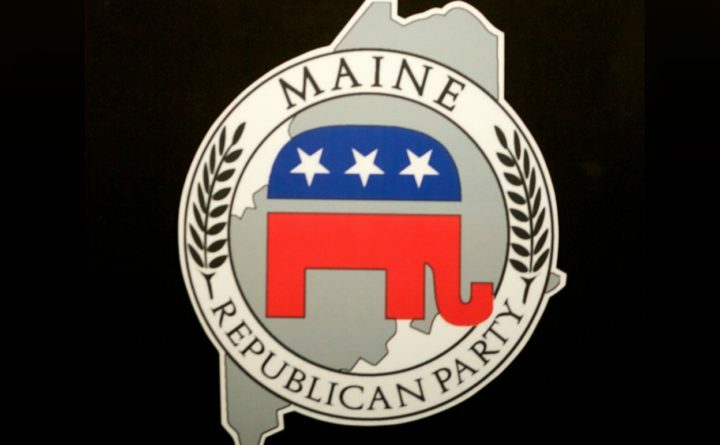 The Maine Republican Party logo is seen in this file photo. Pierce of Dresden may run for a leadership role in the lower chamber if he wins re-election in November. 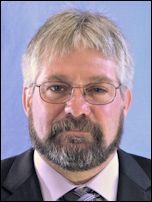 He was the only sitting lawmaker highlighted by the Maine Democratic Party in a Friday news release that implored Republicans to ask Pierce and another candidate to drop out. Though Pierce ran unsuccessfully for the Maine Senate in 2012 and has already served two terms in Augusta, Democrats went public with the opposition research just more than two weeks before the Nov. 6 election in which Democrats may be poised to increase their narrow advantage in the House of Representatives, where 14 Republicans are term-limited to just seven Democrats. Pierce, 56, was convicted twice of felony drug charges when he lived in Augusta in 1981 and 1983, according to a state background check. The second was the most serious. Archived court records state he sold cocaine to an undercover state trooper and served 30 days in jail after being convicted of drug trafficking. He is prohibited from owning firearms. Court files weren’t available for the first arrest, but Pierce was convicted of felony drug possession in 1981 and was placed on probation. He said the drug in question was marijuana. Pierce also had misdemeanor convictions in 2004, 2005 and 2006 for disorderly conduct and twice driving under the influence. He also said he’ll “say a prayer” for Maine Democratic Party Chairman Phil Bartlett, hitting the party for “dirty partisan politics” and saying his story is a really a positive one. He’s running against Woolwich Selectwoman Allison Hepler, a Democrat, in this year’s election to represent his slightly Republican-leaning district for the third time. 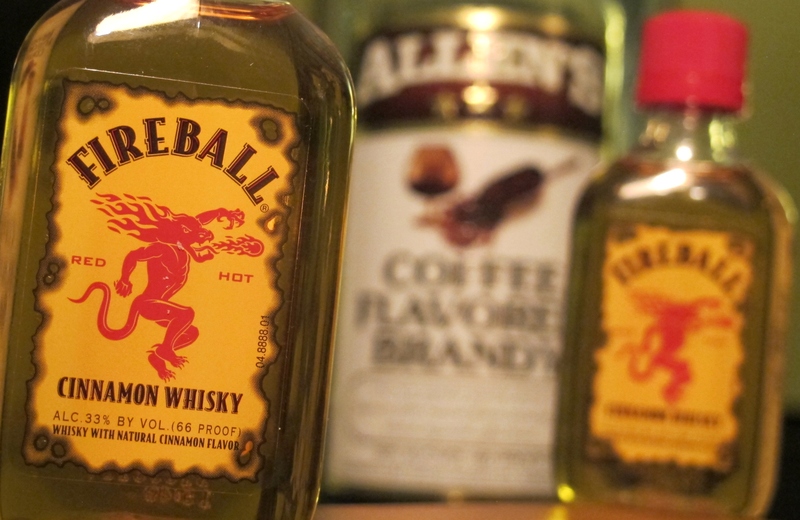 Among the other Republicans whose records were highlighted by Democrats were Winter Harbor fisherman Billy Bob Faulkingham, who was convicted of misdemeanor offenses, including assault, criminal mischief and driving under the influence between 2000 and 2009. He’s running against Winter Harbor Selectwoman Kylie Bragdon, a Democrat, in 2018. The other two — Bevelyn Beatty of Belfast and Christopher Hoy of South Portland — aren’t running active campaigns for legislative seats. House Minority Leader Ken Fredette, R-Newport, asked Hoy to leave his race after domestic violence allegations that drew a disorderly conduct conviction.